Huggable and Lovable! 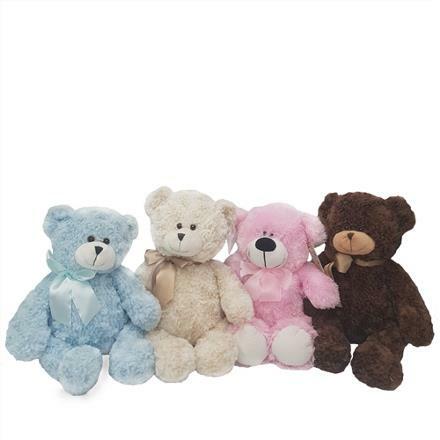 Mid sized teddy bear in various colors and shades. Wise to make First and Second choice if possible please.